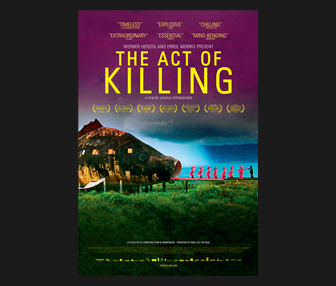 and the filmmakers are partnering to release The Act Of Killing for free to all people of Indonesia. The history of the 1965 genocide is your history. 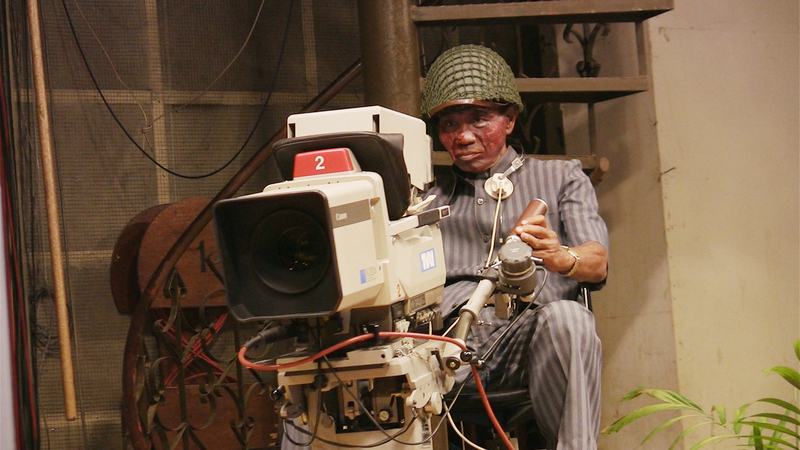 For that reason, we are giving our film to you on September 30, the anniversary of the start of the atrocities. We want you to screen it, discuss it, distribute it to friends across the archipelago. I made this film in collaboration with over 60 anonymous Indonesians who, like you, wanted to know the truth about their history, and to understand how impunity for past atrocities underpins a present day regime of corruption, thuggery, and terror. We worked together for seven years to open a space in which you can discuss these issues without fear, in the hope that it will help you in your struggle for truth, reconciliation, and justice. Untuk melawan lupa atas kekejaman genosida 1965, mulai hari ini film Jagal bisa diunduh gratis. Kami ingin Anda memutarnya, membicarakannya, menyebarkannya kepada teman-teman di seluruh pelosok Nusantara. Kami bekerjasama selama tujuh tahun untuk membuka sebuah ruang agar masalah ini bisa dibicarakan tanpa rasa takut, dengan harapan bahwa hal ini dapat membantu Anda semua memperjuangkan kebenaran, rekonsiliasi, dan keadilan. Instant Streaming & HD, DRM-Free Downloads. Available Now. 45-minute interview with director Joshua Oppenheimer on Democracy Now! 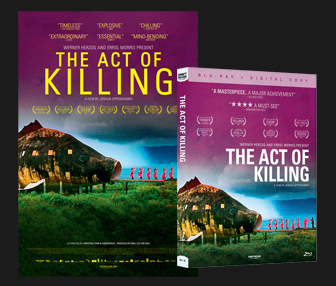 2-disc Blu-ray or DVD set with nearly 8 hours of content including the Director's Cut and theatrical versions of the film, audio commentary with Director Joshua Oppenheimer and Werner Herzog, featurettes, deleted scenes, an essay by Errol Morris and more! Orders placed by January 1st will receive by street date. Orders placed after January 1st may receive after street date. 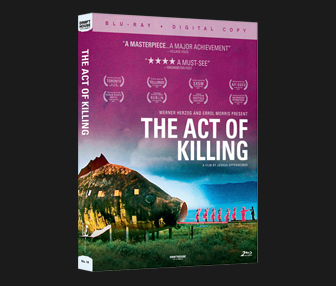 In THE ACT OF KILLING, directed by Joshua Oppenheimer and executive produced by Errol Morris and Werner Herzog, the filmmakers expose a corrupt regime that celebrates death squad leaders as heroes. When the Indonesian government was overthrown in 1965, small-time gangster Anwar Congo and his friends went from selling movie tickets on the black market to leading death squads in the mass murder of over a million opponents of the new military dictatorship. Anwar boasts of killing hundreds with his own hands, but he's enjoyed impunity ever since, and has been celebrated by the Indonesian government as a national hero. 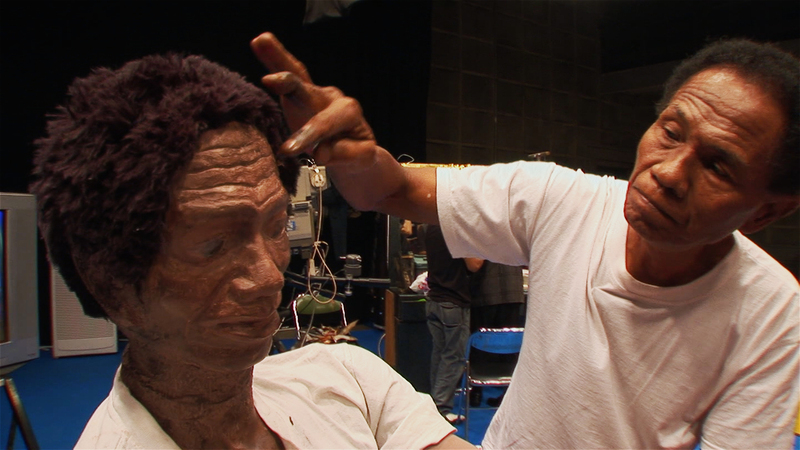 When approached to make a film about their role in the genocide, Anwar and his friends eagerly comply—but their idea of being in a movie is not to provide reflective testimony. Instead, they re-create their real-life killings as they dance their way through musical sequences, twist arms in film noir gangster scenes, and gallop across prairies as Western cowboys. Through this filmmaking process, the moral reality of the act of killing begins to haunt Anwar and his friends with varying degrees of acknowledgment, justification and denial. Ketika pemerintah Indonesia digulingkan oleh militer pada 1965, Anwar dan kawan-kawan 'naik pangkat' dari preman kelas teri pencatut karcis bioskop menjadi pemimpin pasukan pembunuh. Mereka membantu tentara membunuh lebih dari satu juta orang yang dituduh komunis, etnis Tionghoa, seniman, dan intelektual. 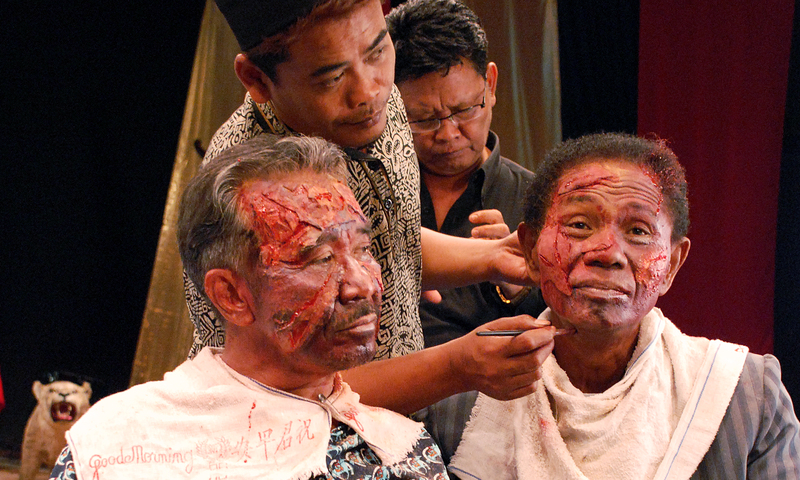 Dalam film Jagal/The Act of Killing, Anwar dan kawan-kawan berusaha menyampaikan imajinasi mereka tentang pembantaian yang mereka lakukan ke dalam sebuah film fiksi. Sebuah upaya justifikasi heroisme yang perlahan berubah menjadi mimpi buruk. Jagal/The Act of Killing adalah sebuah cerita tentang para pembunuh yang menang, serta tentang masyarakat yang mereka bentuk. 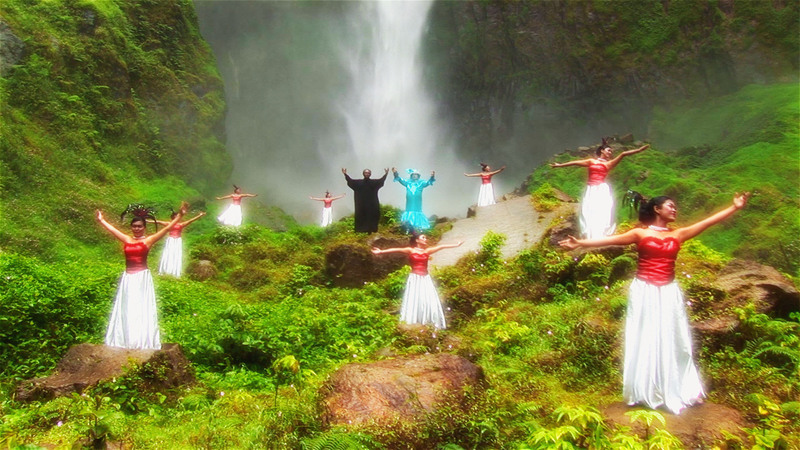 Millions of people were affected by the events shown in this film. They were farmers, teachers and artists, shopkeepers, businessmen, union leaders, all kinds of people. They have different ideas about how to move forward, but they do all agree on one thing. The President of Indonesia must apologise for what happened, and this is the first step towards justice. They have waited for a very long time for this. Today we are launching the Say Sorry for ’65 campaign. You can see behind me some of the actions you can take now to show your support for the victims and end the silence that has lasted for almost fifty years. If you’re able to do just one thing, write your local representative and let them know your feelings about the genocide in Indonesia and ask that we put pressure on the government there to acknowledge their past so they can try to fix the wounds left from the killings. And if you can do two things! Please go online and sign this Say Sorry for '65 petition! The Indonesian President is very conscious of his international image, and support from outside Indonesia is really important to persuade him that he has to act now. Unreleased '74 Demo of "Politicians In My Eyes"